Completely tailored energy supply systems to your wishes and requirements. We do more for you than just deliver products. We are there for you from the first idea up to commissioning. We will think with you through the whole process. Tugboat or luxurious sailing yacht. Cruising boat or launch. Whether you sail professionally or for your pleasure, Pronavitas has the products and systems you need. 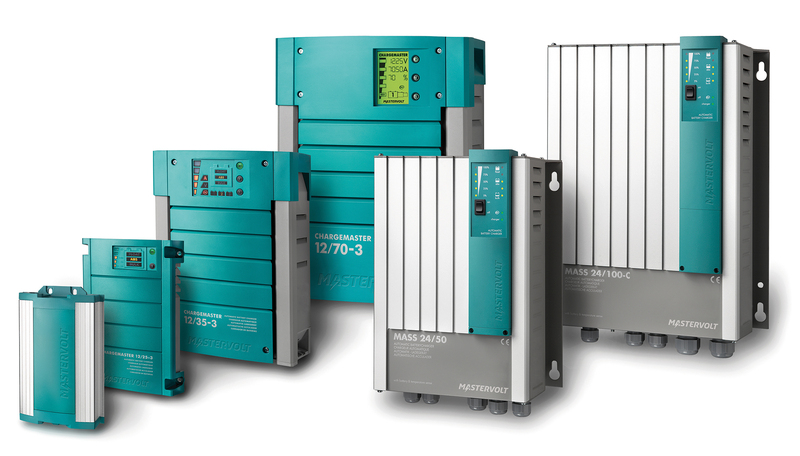 Nowhere else will you find a wider choice or more options for your power system: batteries, battery chargers, inverters, information panels, digital switchboards, electrical steering and fully integrated systems: The breadth and the depth of the our range offers a solution for every onboard requirement. From 12, 24, 48 Volt DC and 230 Volt to American 120 Volt, 50 and 60 Hz. Unfortunately, too many boats are operating with inadequate and poorly installed electrical systems. This can result in unnecessary problems that drain your patience and pocketbook and that can cause safety issues. A quick fix may alleviate the problem for the short term, but if the system remains inadequate, problems will continue to plague it. guarantees fast and complete charging multiple battery banks simultaneously thanks to its combined functionality. allows you to easily convert the voltage of your 12 V or 24 V battery to 230V/50Hz or 120V/60Hz, so you enjoy all the comforts of power grid wherever you choose to go. with integrated MPPT offers a far higher yield from solar power for charging your batteries. This compact Mastervolt inverter/ charger combination with a smart transfer system, highly efficient MPPT solar charge regulator and separate second charger (12/24V) is all enclosed within a robust unit that is easy to install. The compact unit with advanced electronics offers a solar input, a generator input, and a parallel connection, all with very quiet operation. Meanwhile the commercial and industrial sectors benefit from having more power to hand along with the option for three phase operation. 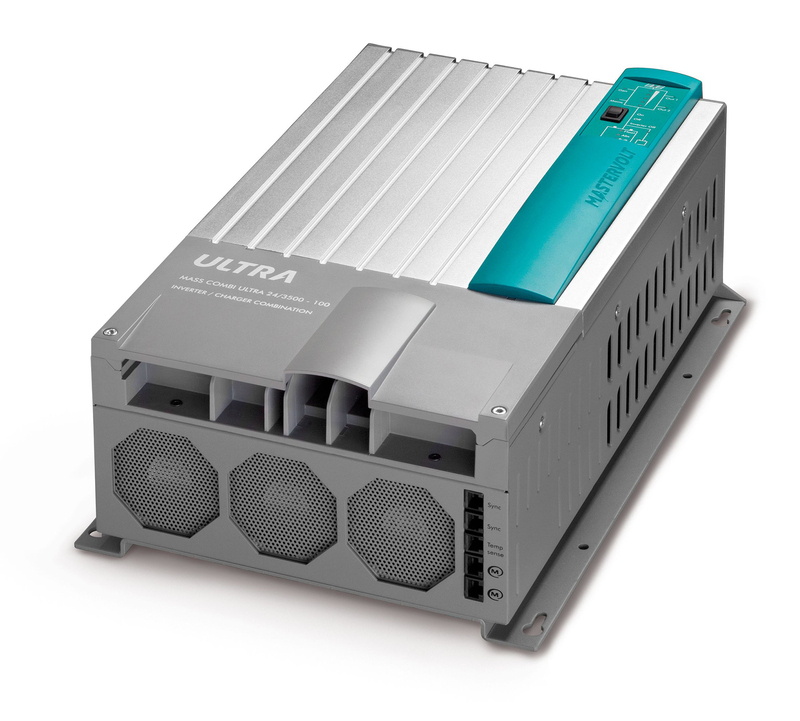 The Mass Combi Ultra is available in a series of models, with capacities from 3000 Watt to 7000 Watt. This product is a great leap forward that raises the bar and sets new industry standards. For your water maker or hydraulic keel, navigation or coffee machine, you rely on batteries to power electrical equipment and ensure your safety. 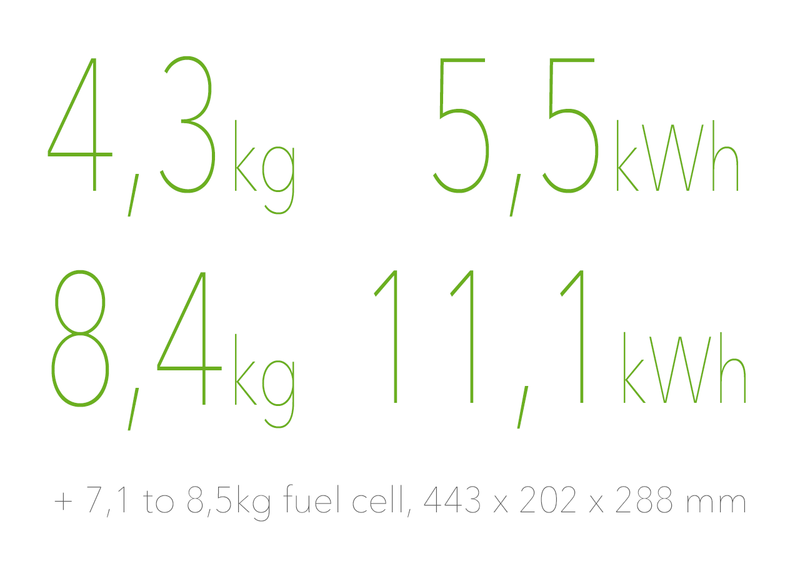 These batteries combine energy capacity with light weight, saving on engine running time and fuel during sailing. 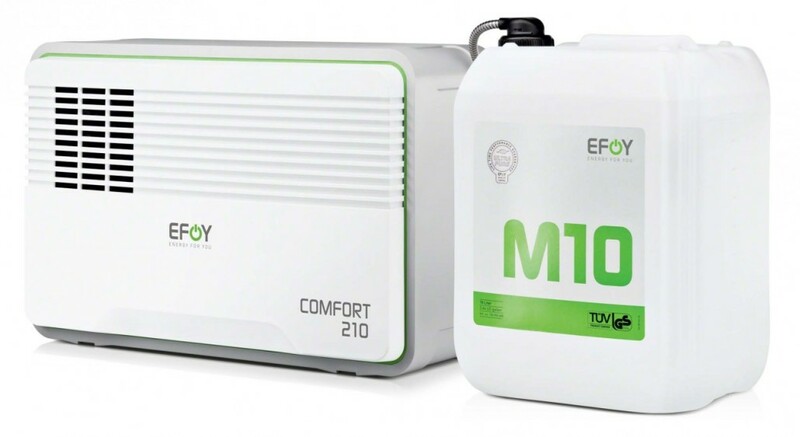 Our battery chargers integrate multiple functions, charging your batteries safely and completely even if the grid power is of low quality or when they are depleted. Fast battery charging is guaranteed by the efficient use of the available grid or generator power. Digital control & monitoring network simplifies installation of electrical systems through the replacement of complicated, cumbersome wiring to switch and fuse panels, with state-of-the-art, robust interfaces and light NMEA 2000 network cable. It also provides a sophisticated solution via the automation of complicated control and monitoring issues associated with today’s onboard systems. The smartest way to charge batteries. The Fuel Cell charges the on-board battery fully automatically. The integrated charge controller permanently monitors the charge level of the battery. If necessary, the Fuel Cell starts automatically and switches off again once the battery is charged. This gives you more than permanently fully charged power reserves. Your batteries will also last a lot longer because constant recharging protects them against a damaging exhaustive discharge. Onboard power that you can rely on at all times, wherever you may be in the world: This is Pronavitas’s mission. Our products and systems provide you with the power to be independent, regardless of where you may sail or which equipment you choose to use onboard. Moreover, we have added something else to the mix… A desire to be the very best at what we do. The results are clear to see in the exceptional products that you will find in this product section. And the same passion is also apparent in our comprehensive and intelligent systems, which you can read about in the blog. Ready to start your next project? Contact us!